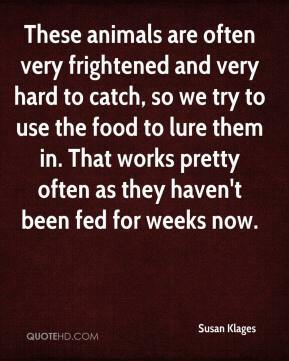 These animals are often very frightened and very hard to catch, so we try to use the food to lure them in. That works pretty often as they haven't been fed for weeks now. 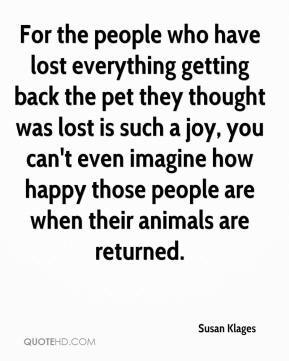 For the people who have lost everything getting back the pet they thought was lost is such a joy, you can't even imagine how happy those people are when their animals are returned.